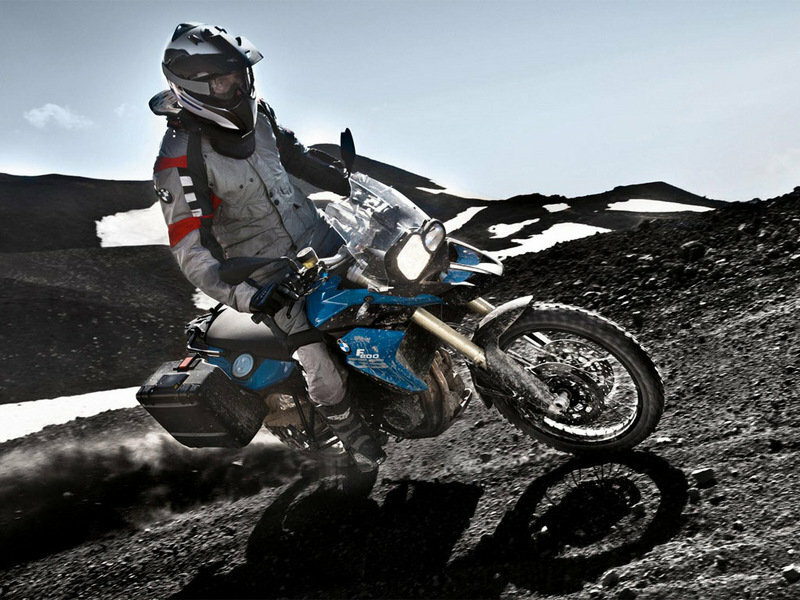 Designed with adventure in mind, the BMW F800 GS is a reliable motorcycle that offers a high level of versatility being perfectly suited for a wide range of tasks. 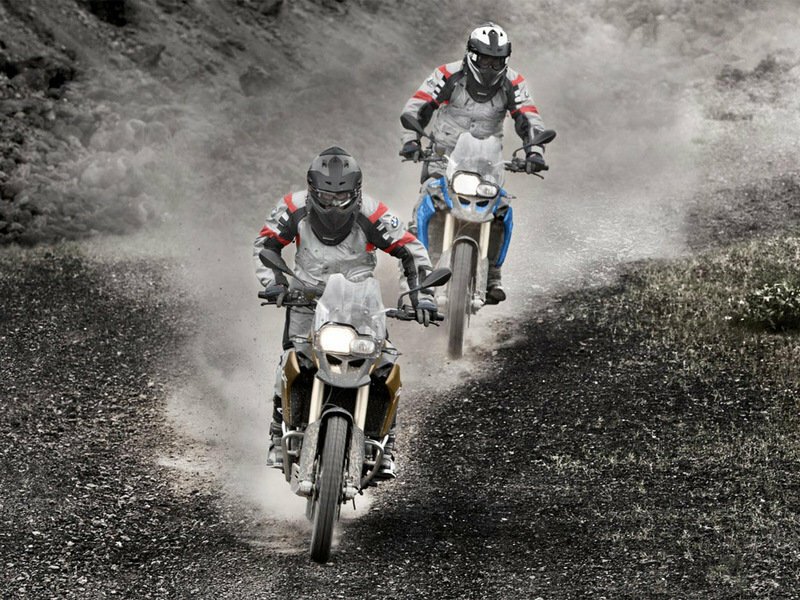 Feeling similarly comfortable both on the highway and on the unpaved roads, the BMW F800 GS is powered by a water cooled, 4 stroke, in-line two cylinder engine with four valves per cylinder, two overhead camshafts and dry sump lubrication. 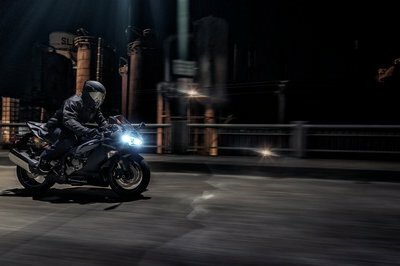 The BMW F 800 GS’s engine generates a maximum power of 63 KW (85 Hp) at 7,500 Rpm and 61 Lb-Ft (83 Nm) of torque at 5,750 rpm. Fire it up and it will propel you to a maximum speed of 125 Mph. 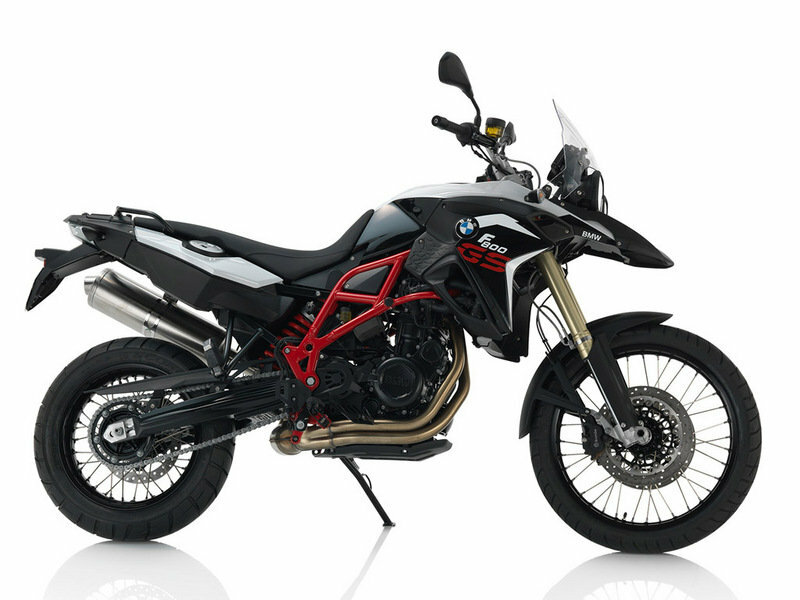 As far as prices are concerned, the BMW F800 GS can be yours for no less than $12,190. Hit the jump for more information on the BMW F 800 GS. This is the motto of the revised F 800 GS - the sportiest member of the big GS family. 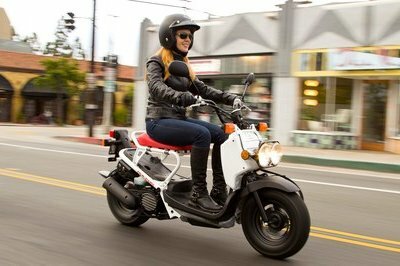 The motorcycle continues its longstanding success story, providing impressive versatility both on and off the road: the ultimate versatile adventure machine with sporty genes. 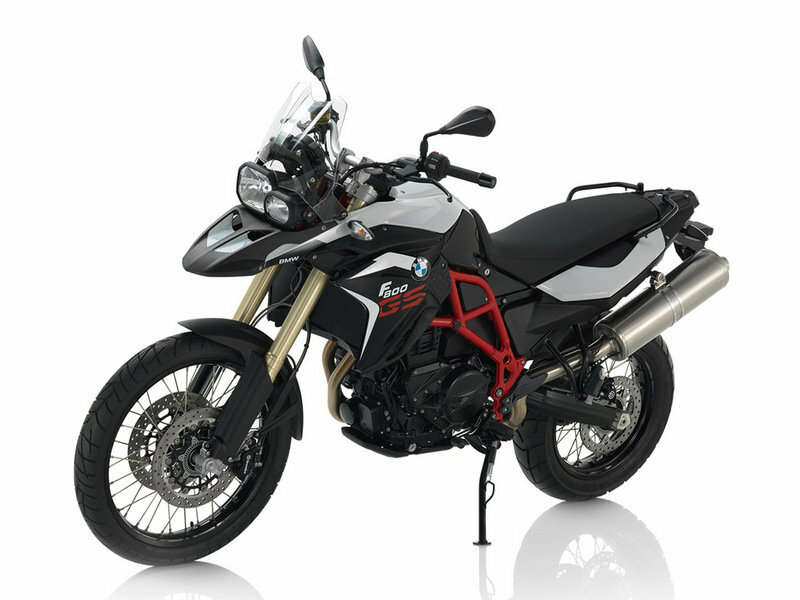 The front section of the body in particular has undergone significant transformation: the new side trim, intake snorkel, upper mudguard and a new windshield give the bike that extra dash of dynamic performance, reflecting the off-road side of the F 800 GS. 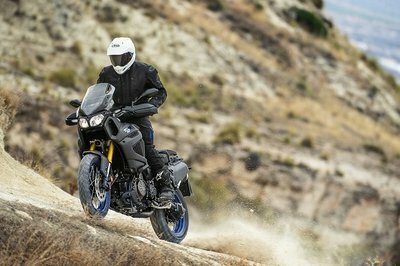 Low suspension is now available as an option for the F 800 GS, too. So in conjunction with the low seat, this means it is possible to create a seat height of 32.3 inches - perfect for riders preferring a lower seat height. 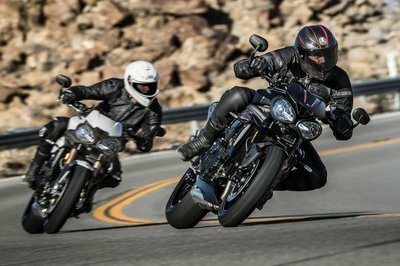 Meanwhile, ABS as standard*, ESA and the optional ASC (Automatic Stability Control, can be turned off) ensure the familiar degree of comfort and the necessary safety. Rim, front 2.15 x 21"
Rim, rear 4.25 x 17"